From follower trackers to keyword analyzers, there are all kinds of Twitter monitoring tools that you can use. Twitter is one of the most widely used social media platforms out there. It provides a fast and seamless way to reach out to a broad audience. And if you wish to make the most of this dynamic platform, then you need to take the assistance of some third-party tools. 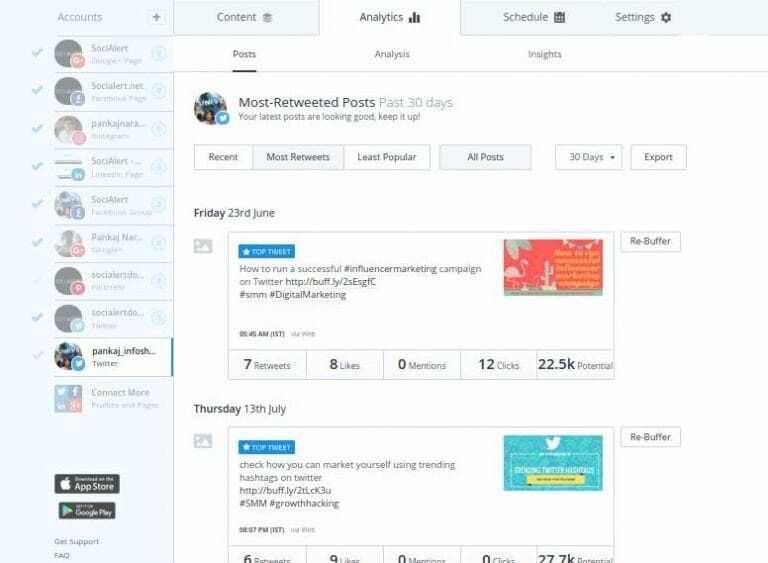 To help you redefine your Twitter marketing strategy, I have handpicked 11 essential Twitter monitoring tools about which every digital marketer should be aware. 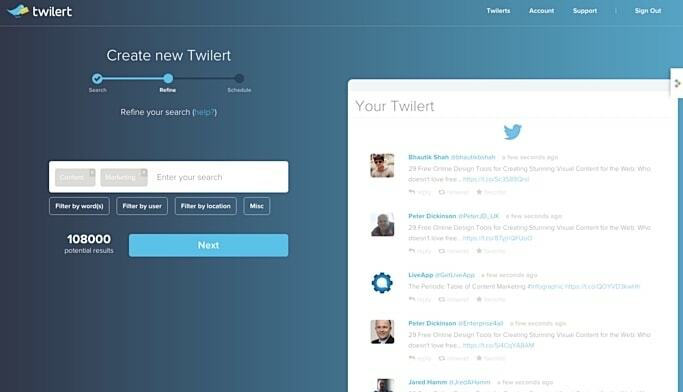 Just like Google alerts, Twilert provides real-time alerts about activity on Twitter. 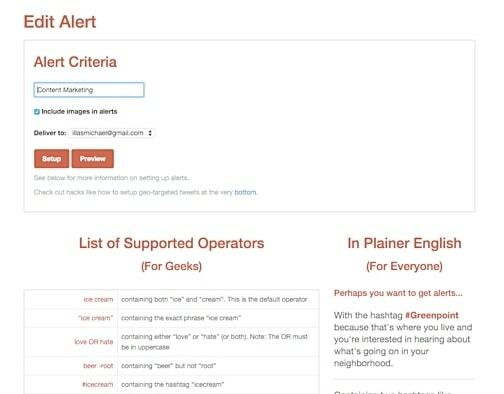 You can submit certain keywords and hashtags and receive immediate updates every time someone uses these words or phrases. So the tool provides an effortless way to perform brand monitoring. Whenever your competitors or a user mentions anything about your brand, you will get immediate alerts. Twilert has an interactive dashboard you can use to manage your account. You also get real-time alerts on your designated email too. This solution is extremely popular. Companies using it include PayPal, Amazon, Deloitte, Paramount, and NBC. Menntionmapp is a free Twitter monitoring tool that will help you market your product and expand your social circle at the same time. 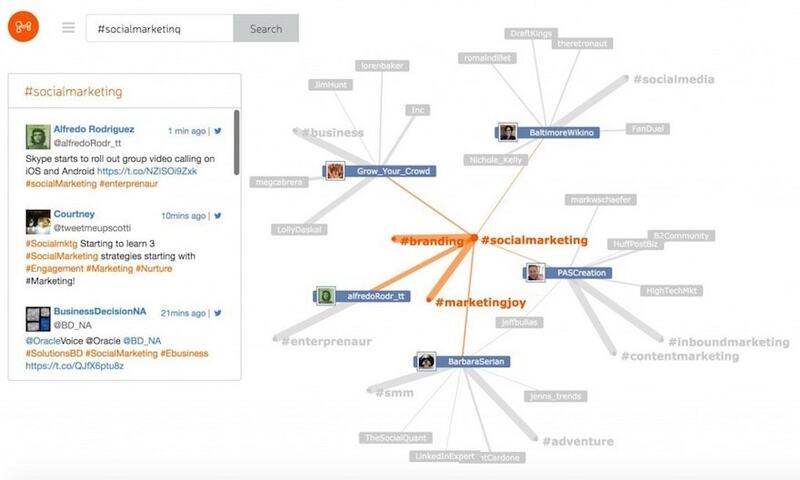 The tool creates a logical map of hashtags based on your search. Besides discovering new hashtags, you can also use it to track the performance of your tweets. By using Mentionmapp, you can track conversations on Twitter and also schedule your posts. You can find out whenever your brand name is mentioned. You can also get in touch with other users by discovering mutual connections. Discover more relevant content on Twitter using this smart platform, and expand your network. Twitonomy can be your one-stop solution for Twitter monitoring and tracking. You can use it to track keywords, users, conversations, and more. The tool’s tracker feature can also help you grow your followers. Discover those users who don’t follow back and get in touch with your audience members who have similar interests. 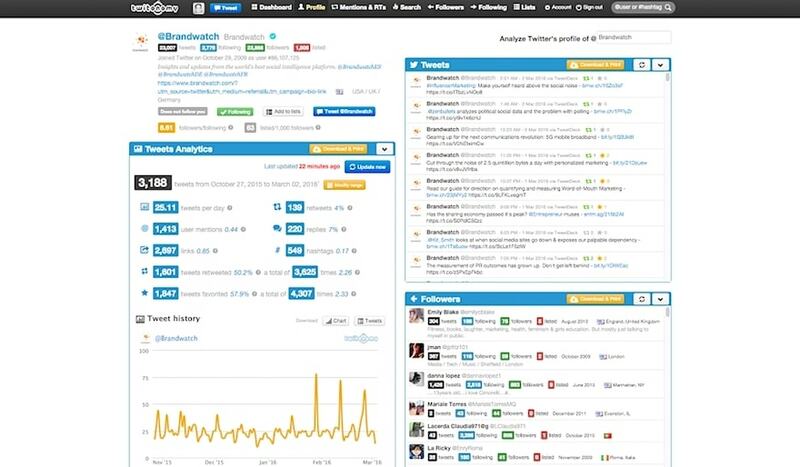 With Twitonomy, you can also monitor the growth of your Twitter account. The tool provides an extensive visual analysis that you can easily use to draft an impressive report. You can also export the analytics report into a PDF or Excel file. 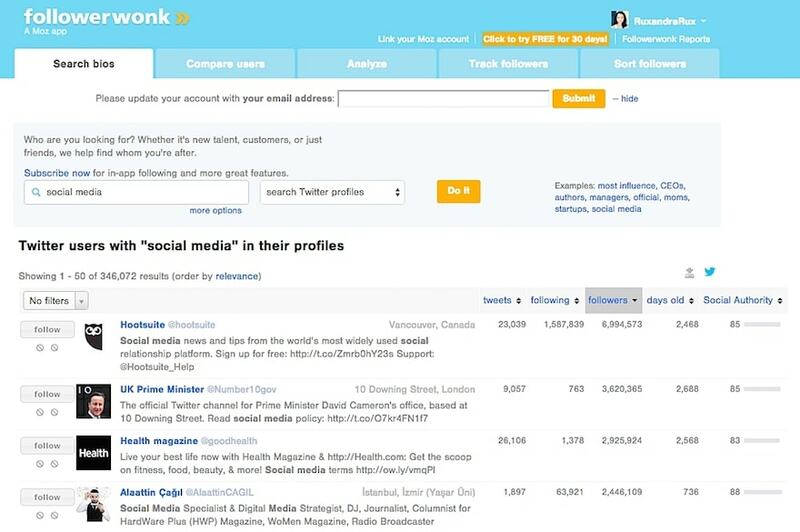 If you like to analyze the growth of your followers on Twitter, then Followerwonk is an ideal tool for you. But it comes with plenty of other features as well. Developed by Moz, the tool provides an in-depth analysis of your Twitter account. Learn more about your followers (their interests, locations, etc.) 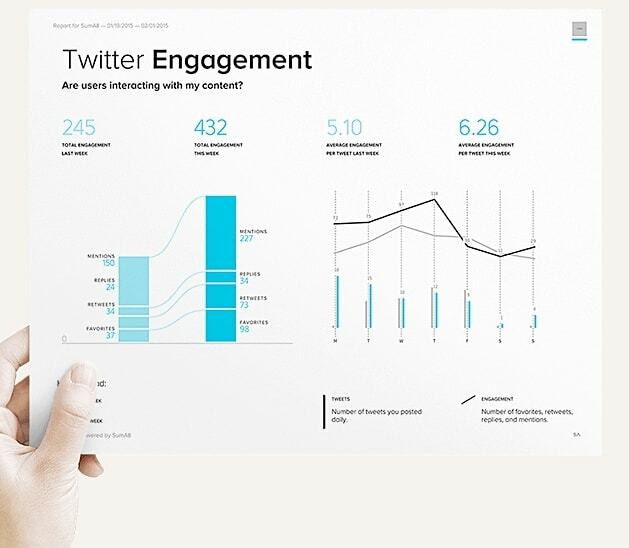 and dig a little deeper into Twitter analytics. You can connect with influencers related to your domain. Followerwonk provides various visual reports that you can easily export and attach to any other document. Warble has functions similar to Twilert. Unlike Twilert, it is a free tool and provides a seamless way to set Twitter alerts. It has a sleek interface that you can use to set customized alerts. You can also include or exclude retweets and replies as well. From discovering the latest trends to performing competitor analysis, you can use Warble in numerous ways. So without spending hours on Twitter, you can stay updated using this tool. It sends daily reports to your designated email regarding your keywords. Buffer is a complete social media management platform that works with all the major networks such as Facebook, Instagram, and Google+. This solution will help you manage all your social media accounts in one place. Additionally, its advanced analytics tool will help you make the most of your marketing strategy. From scheduling your posts to tracking your followers, Buffer will help you to do much more from a single place. Discover trending topics and use the mobile app to manage your social media platforms in a hassle-free manner. Price: The premium plan for individuals costs $10 a month, while the plan for agencies starts at $99 a month. As its name suggests, you can use Tweetreach to calculate your overall reach, as well as the impressions related to your tweets and keywords. If you wish to know how far your tweets have reached, then this app would be an ideal tool for you. 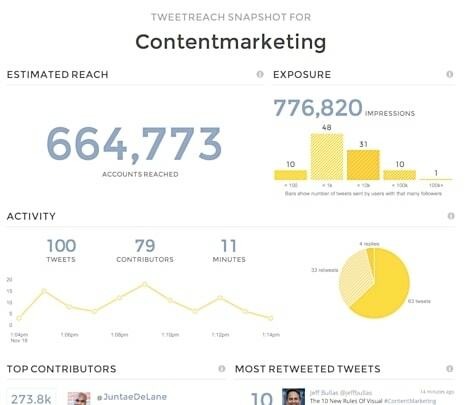 By exploring Tweetreach’s analytics, you can make data-driven decisions and identify your top performing content. 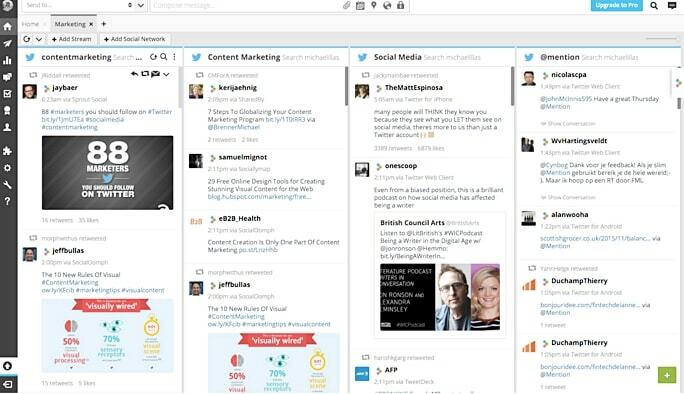 Tweetreach is helpful not only for social media managers but also for content marketers. Quantify the difference between your organic and paid reach, perform competitive analytics, and use its in-depth reports in any way you like. The tool provides real-time monitoring of your tweets and creates flawless reports that you can comfortably use. SumAll markets itself as “your personal data scientists,” and it certainly lives up to the expectations of its users. The tool integrates popular networks such as Twitter, Facebook, Google+, and Instagram in one place. You can quantify various parameters, not only related to Twitter but also to other platforms. As a result, you can perform a cross-platform analysis. The tool is best for small-business owners because it can help them better understand their audiences. SumAll features various hacks and guidelines that will certainly come in handy to you on different occasions. If you are a social media marketer, then you must already be aware of Hootsuite. It is one of the most widely used scheduling and monitoring tools for various networks such as Facebook, LinkedIn, Twitter, and Instagram. One of the most overlooked features of Hootsuite is its analytics tool. This feature can help you gain a comprehensive view of your social media activity. Hootsuite provides a hassle-free way to manage multiple accounts in one place. Besides that, you can monitor your Twitter activity and obtain informative reports. You can also use its iOS and Android app to manage your accounts on the go. 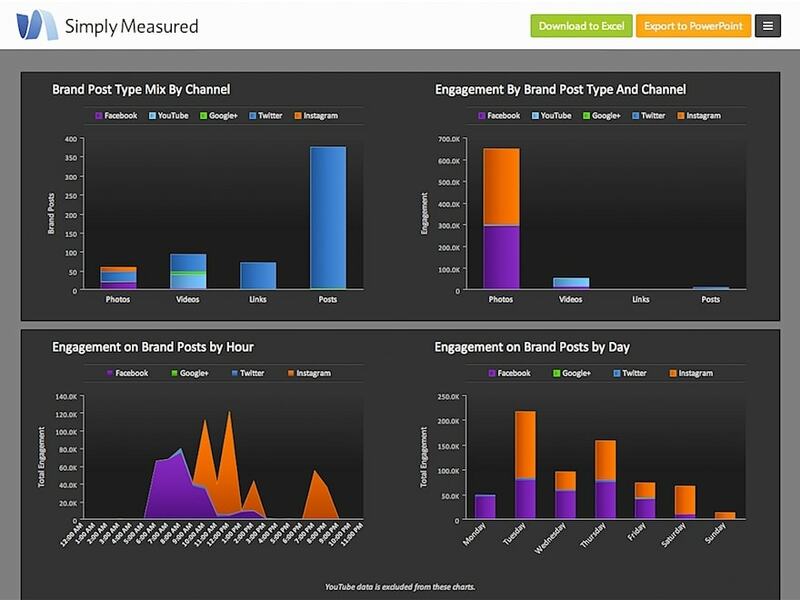 SimplyMeasured is a social analytics tool that will give you some thoughtful insights regarding your Twitter account. The tool allows an easy way to do social media listening and content marketing. You can track the reach of your tweets, analyze the performance of your brand on various platforms, and also calculate your ROI. You can also use the Twitter monitoring tool to track the activity of your competitors or identify industry-specific influencers. Global brands who already use SimplyMeasured include Adidas, Edelman, Nordstrom, and Make a Wish. Since the tool is pretty expensive (and comprehensive), international brands or agencies are the ones who use it the most. Perform a real-time hashtag tracking and keyword analysis with this complete Twitter monitoring solution. Socialert has an easy to use interface that can provide a wide range of results related to your hashtag or keyword. Gain information regarding your hashtag or keyword’s reach, impressions, and engagement. You can also pretty easily identify domain-specific influencers and active users. After analyzing a hashtag (or keyword), the tool provides information related to its top tweets, related location, and peak time duration. You can even analyze sentiments related to your queries. Needless to say, if you wish to track your hashtags in real-time in order to perform brand monitoring or competitor analysis, then Socialert is the perfect tool for you. Now that you know about some of the best Twitter monitoring tools, you will certainly be able to bring radical change to your Twitter marketing strategy. 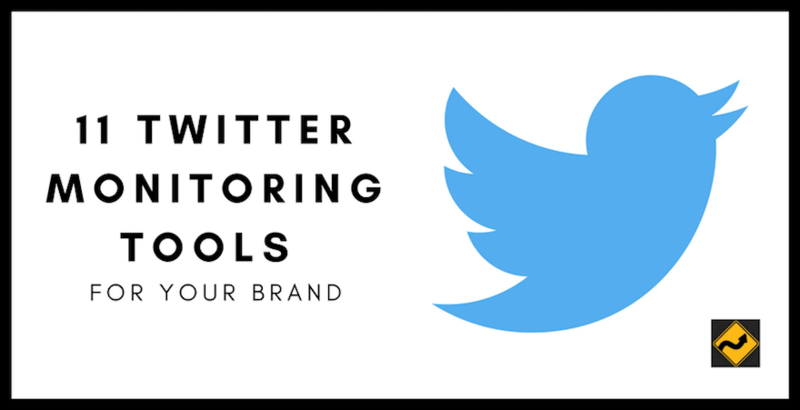 Since these tools have a wide range of applications, they will help you meet every Twitter monitoring need you have. If you think I have missed your favorite tool, then let us know about it in the comments below. Twitter monitoring tool help us to increase traffic to the site. Thank you for giving knowledge about twitter monitoring tool,. This information is very useful and amazing. I have always been doing it manually. Honestly, this is the first time I considered of using monitoring tools because this is also the first time I have heard of them! Thank you for sharing these. It’s really helpful and I’m going to give them a try. Already I knew one or two tools which you describe in the list. Moreover, these tools are new to me. I am appreciated your work PANKAJ. Today people rushed with the Social Media and then these tools are in need of them. Before I write anything, I must appreciate the way you craft your article. Social media is one of the best ways to increase the popularity of your brand, products, or services. Sometimes it becomes difficult to manage all social media accounts at a time. For this, I must say that Buffer is the number one tool to manage all social media accounts at a single time. It’s my opinion you may think differently. Pankaj, I want to ask about Hootsuite? I’ve no experience with this tool, but I heard a lot of good about this. You wrote that this is the best one for analytics. How HootSuite different from Buffer? Are they providing any extra features compared to Buffer? Great post you shared. Really these tools play a vital role on twitter. Thanks for sharing the post. I was searching for a Twitter monitoring tool for my Twitter account, but here got a list of 11 best tools. Thanks for the research and keep posting such helpful posts. Great List of Twitter Tools! Twitter monitoring is vital as it instantly increases the traffic to the site. In fact, some tools send direct messages and provide an opportunity for lead generation in a quick time. I only knew about the buffer and HootSuite. Rest of the platforms are new to me, So I will surely give them a try. Nice list. I use buffer myself. Started with the free version but quickly needed the paid version. Its really useful and would recommend it to anyone who feels serious about social media.